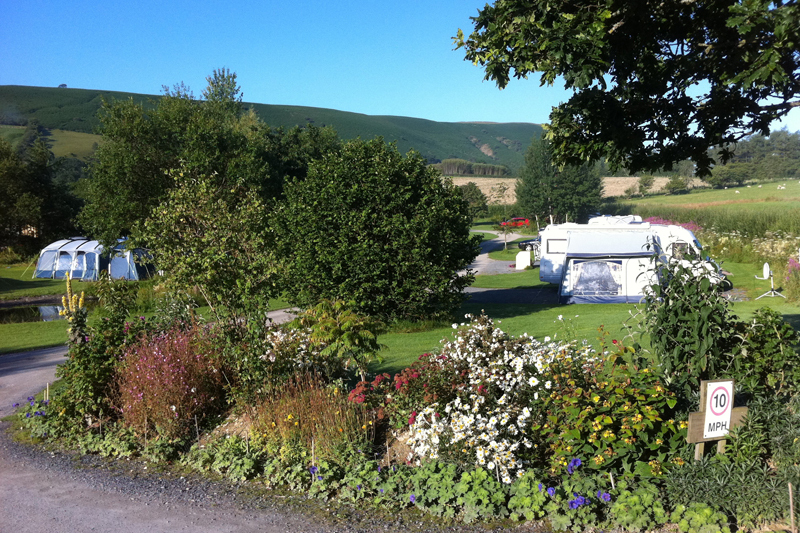 Fforest Fields is a well-established, family owned, caravan and campsite in the middle of a farm in the heart of Wales. With a strong belief in traditional values and with modern up to date facilities Fforest Fields is popular with all ages. 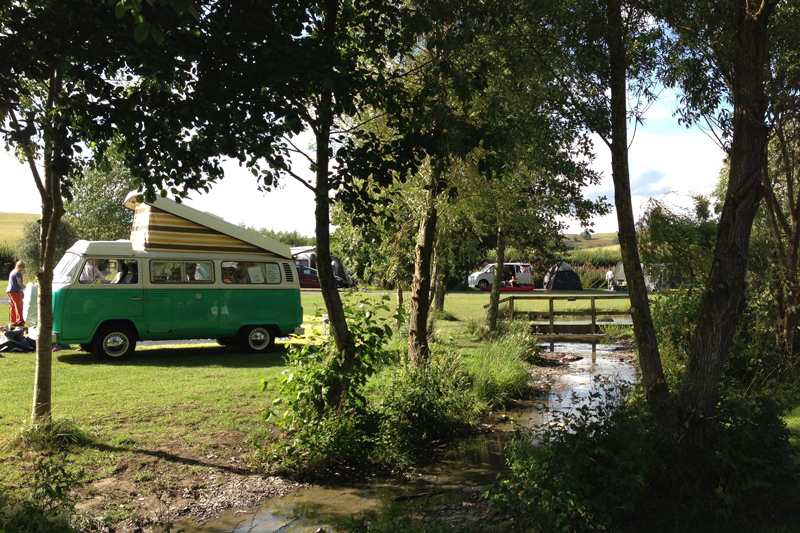 The award-winning facilities are at the centre of the site, the cubicles are spacious with family and disabled rooms. There is a washing up area with plenty of fridges and freezers. A drying room and a small laundry. There is an on-site café, open over busy times. 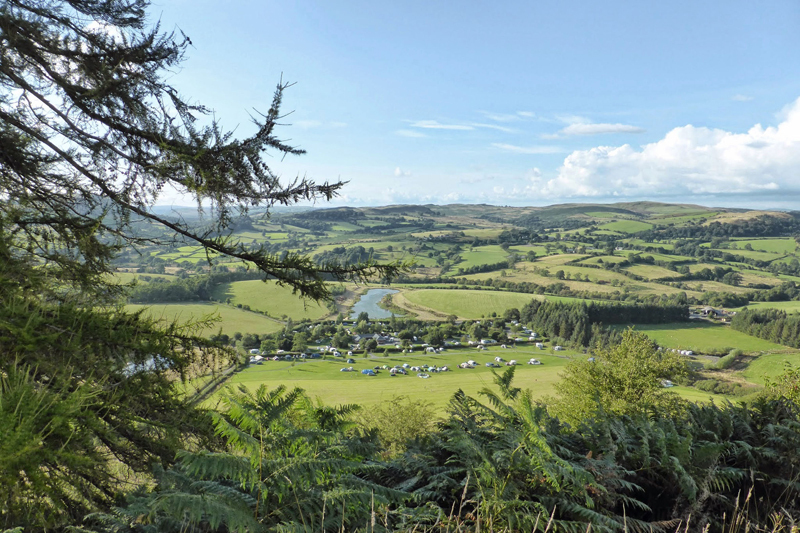 The pitches are generous, well spaced, and they are hardstanding, all weather and grass, many with electric hook-up. 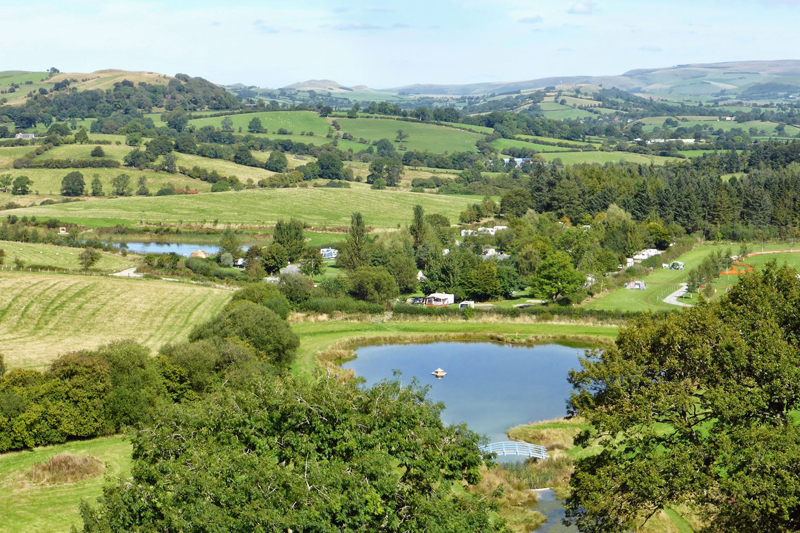 This 12 acre site has a more enclosed side with a mountain stream running through it and a more open field with wonderful views. 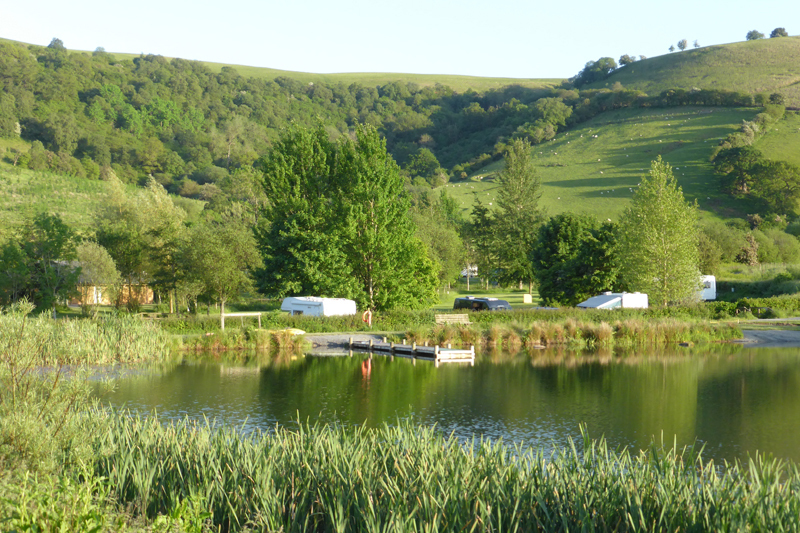 There are two lakes, one for fishing and one an amenity lake that you are welcome to use kayaks or SUP boards on. 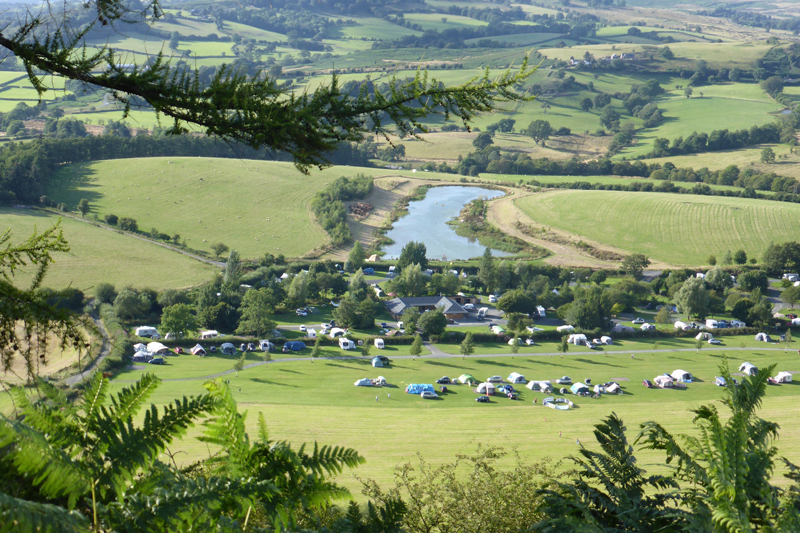 There are four glamping yurts and the campsite also has two holiday cottages for those that prefer their home comforts! 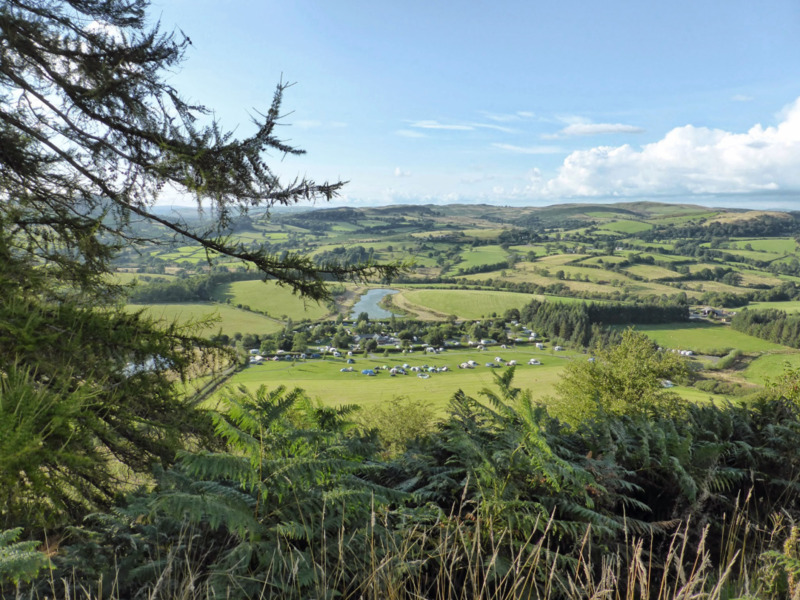 There is wonderful walking or mountain biking direct from the site, through the woods and up to open moorland. Fforest Fields is dog friendly, please see the website for further details.